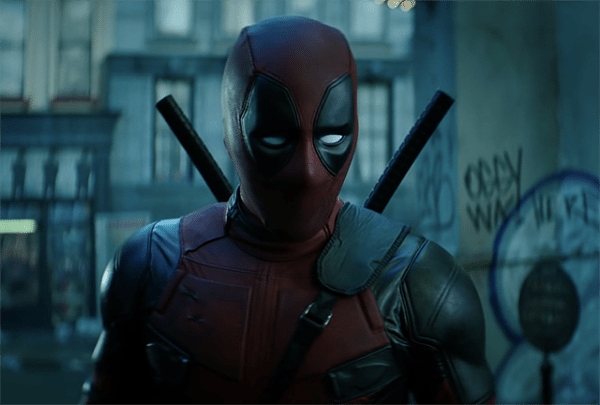 Despite the impending acquisition by Disney, it seems that 20th Century Fox is pushing full steam ahead with its plans for the Merc with a Mouth. X-Force movie is expected to shoot prior to the takeover, and if a listing from Production Weekly is to be believed, the studio is also looking to squeeze in Deadpool 3 and will reportedly shoot the threequel in Atlanta (as opposed to Vancouver, where the first two movies were shot). No further information is available at present, and of course the listing is far from official confirmation from Fox that a third movie is in the works. However, given that the first two Deadpool films have grossed over $1.5 billion between them, it would certainly make sense to have plans in place for another instalment should Disney decide it’s business as usual for the Deadpool franchise. 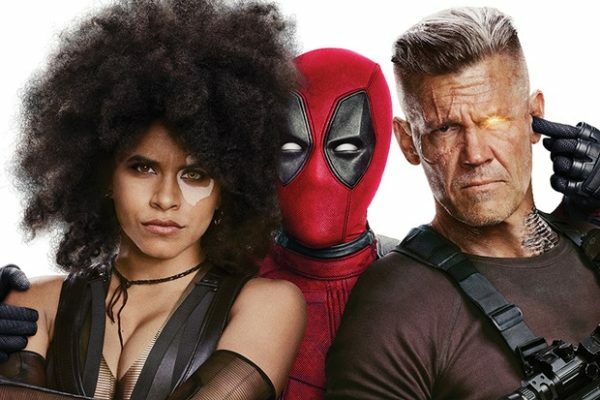 Before we get to a possible Deadpool 3, Ryan Reynolds’s Merc with a Mouth will reunite with Zazie Beetz’s Domino and Josh Brolin’s Cable for X-Force, which is being directed by Drew Goddard (The Cabin in the Woods, Bad Times at the El Royale). Yes! I love Ryan Reynolds! He’s fantastic as Deadpool!